Congratulations on coding your Ultimate Stylist! Now, you get the chance to customize your project with Add-Ons. 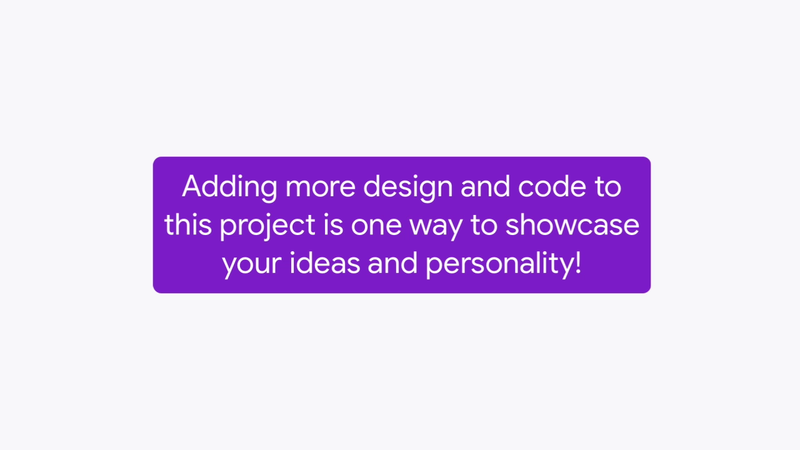 Adding more design and code to this project is one way to showcase your ideas and personality. Before you start the Add-Ons, share your project, and add instructions in the instructions box to tell people how to use it. Like describing which keys to press to operate your accessory sprite. Program your accessory sprite to leave a colorful trail as it moves around the screen with the Flashy Mouse add-on. Time yourself and see how quickly you can style your model with the Stylist Game add-on. Animate Model will show you how to program your model to animate when you place an accessory on it. the Sound Challenge add-on will prep you to add sound to your project. Have fun customizing your Ultimate Stylist.